The traditional African black soap dates back to well over a hundred years when its usage started. It is traceable to the women of the then Gold Coast, now called Ghana in the West African Sub Region of the Sahara. 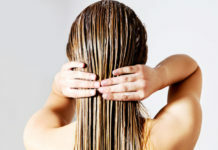 The baseline of production is the use of vegetable, and the body and hair is the center of the cleansing effect. 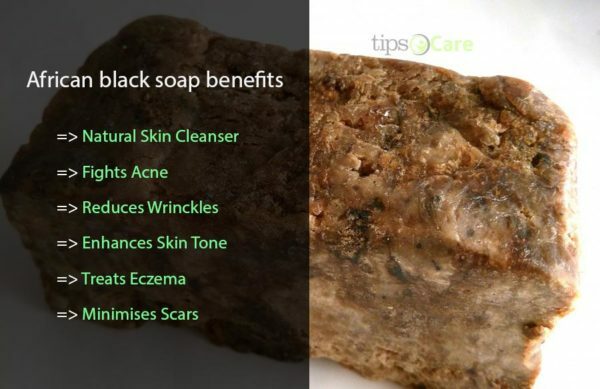 We have limited words to describe African black soap benefits. If you want to know about African black soap for acne specifically, you can try out it. Let’s read out this article to know the detail about African black soap benefits. It is noteworthy to talk about the generation development of this unique African Black soap. The composition is hidden in secrecy and passed down from one generation to the other. However, the core ingredients of African Black Soap are plantain skin, cocoa pods, shea tree bark, or palm tree leaves. After the collation of all of the above-identified ingredients, they are sun-dried and then roasted at a consistent temperature until it becomes ash. After such level, the ash is added into the water alongside other fats like palm oil, coconut oil, shea butter and palm kernel oil. Again, the mixture is heated and stirred for 24 hours until it becomes solidified.After solidification, the solid form is scooped out and left to develop for two weeks. PlantainPeels:- good anti-oxidant, protein, folic acid, thiamine, riboflavin potassium and vitamin C.
Cocoa Pods:- equally rich in anti-oxidants, it has active anti-inflammatory properties. Coconut Oil:- it cleanses and moisturizes the skin which also kickstarts the production of collagen. Palm Kernel Oil:- this is obtained from the seed of the palm tree, or chemical referred to as “Elaeisguineensis.” It should be noted that palm kernel oil consists of fatty acid. Shea Butter:-this consists of fatty acid which is beneficial to the body. Shea butter itself is silky, rich in fatty acid, an essential ingredient for repairing damaged skin as well suitable for the attainment of smooth skin. There are significant benefits of the usage of African Black soap, and hereunder, this article will itemize some of the African black soap benefits. Natural Skin Cleanser: As it is customary with any other soap, the African Black Soap has a natural cleansing effect on the skin. It goes straight into the hair pores and digs out all forms of dirt deposited therein. Lauric acid in palm kernel oil and that of coconut oil creates lovely lather and most importantly, it is naturally antimicrobial. Then think of the Shea butter, which is a moisturizer, the soap will clean your face and body without removing oil from the skin. Gentle on The Skin: African Black Soap is gentle on the body; it is organic, raw and unprocessed, devoid of artificial chemicals additives. It Fights Acne: The soap has fighting capability to counter acne. The components such as the cleansing effect of lauric acid, other nutrients and fatty acid, especially coconut oil are excellent for acne treatment. Do not forget that coconut oil consists of caprylic acid, capric acid, and vitamin E. Additionally, the palm oil part of the soap is another ingredient that helps in the prevention and healing of acne breakout. It Reduces Fine Lines and Wrinkles: The utilization of two products, cocoa pods and plantain peels, considered as waste, are the essential parts of the African Black Soap. These products are very rich in antioxidants. Cocoa pods contain gallic acid, tannins, and catechin, on the other hand, plantain peels contains rutin, protocatechuic acid, and quercetin. African black fights aging. 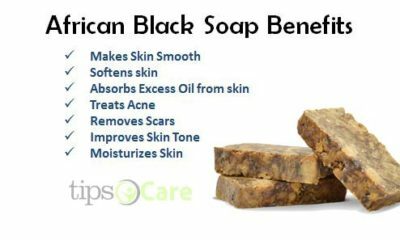 It Enhances Skin Tone: African Black Soap can remove any dark spot on the body which is damage to the body. The damage can be traceable to sun damage. An application of this soap can make the repairs of those damages. If there are dark spot below the eyelids, African Black soap can also make repairs. Used to Treat Eczema: The soap can treat eczema, which is represented by dry, red and itching skin. Because the soap is free of any artificial components, it does not have any adverse effect on the body as a result of usage or the treatment of eczema. It provides soothing swollen while at the same time treating the pains associated with Eczema. It Minimises Scars and Blemishes: A regular application of the African Black soap in bathing minimizes scars and blemishes left by Eczema and other old. When you are planning to buy the soap, it is crucial that you are very careful so that you do not buy an imitation of it. It is, therefore, recommended that you go for the organic one. It is noteworthy to say – an age long invention is still very relevant even at this time and age. So try out and enjoy the African black soap benefits. Can Dogs Eat Avocado? What Do The Experts Say? 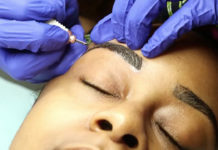 Welcome to the best healthcare, baby care, beauty care, lifestyle, and how to blog TipsnCare.com. This is a one-stop destination for all the latest news and information on all those topics. If you need help with your most recent health, beauty, baby care or lifestyle related problem tips, you can dig in the site and get the exact thing you are looking for.